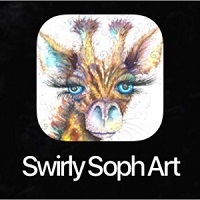 Hi there, memo articles are where everyone can view the notices for you special folks that use my Swirly Soph Art app. These articles will be about the competitions, quizzes, polls, live chat time and date meet ups etc. Although I post these articles (Artist Sophie Huddlestone) you could contact me if there is something that you would like me to pop on here. Thanks for downloading the app I made, hope you enjoy it. With Thanks, Sophie Huddlestone. If you have any questions please contact the artist directly. 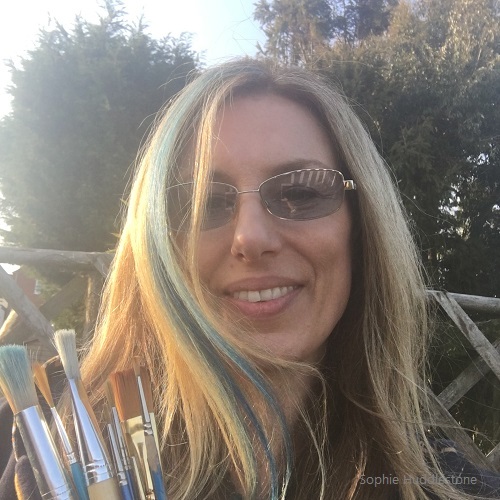 Sophie Huddlestone email sixfootsophie@yahoo.com or Facebook messenger @SwirlySophArt or other methods to contact me are on the contact page. 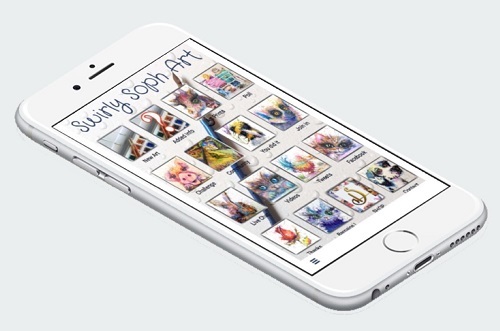 Full copyrights of all the paintings and the website content remain with the Artist Sophie Huddlestone.